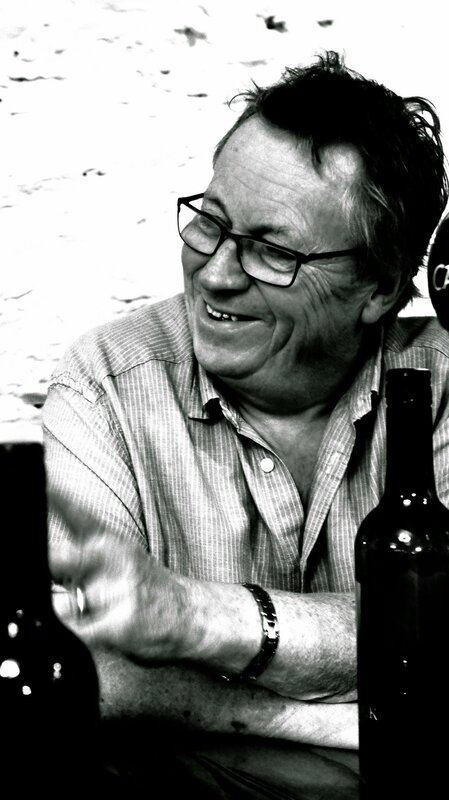 'Odd' John (my old man and mentor) has been in the hospitality game for over 50 years. In that time and through his many successes he learnt a lot about what it means to deliver great hospitality but it all boils down to one simple thing. "Do a good job and make people happy, they'll come back.Do a great job and they'll tell other people too." We are a growing team of people with a range of experiences, skills and interests and a common goal: We want to find new and exciting ways of offering services to the people who love us.